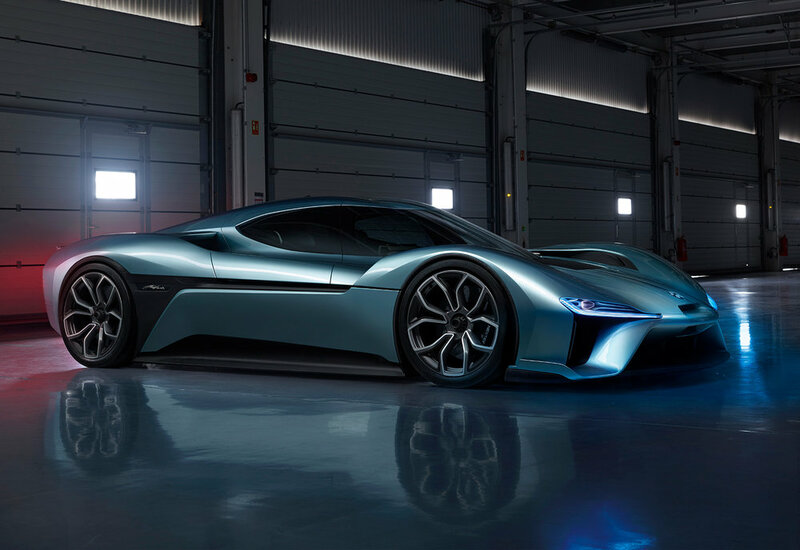 Formula E race team NextEV has launched a new brand – NIO – and with it, an all-new, road-ready, record-breaking electric supercar – the EP9. 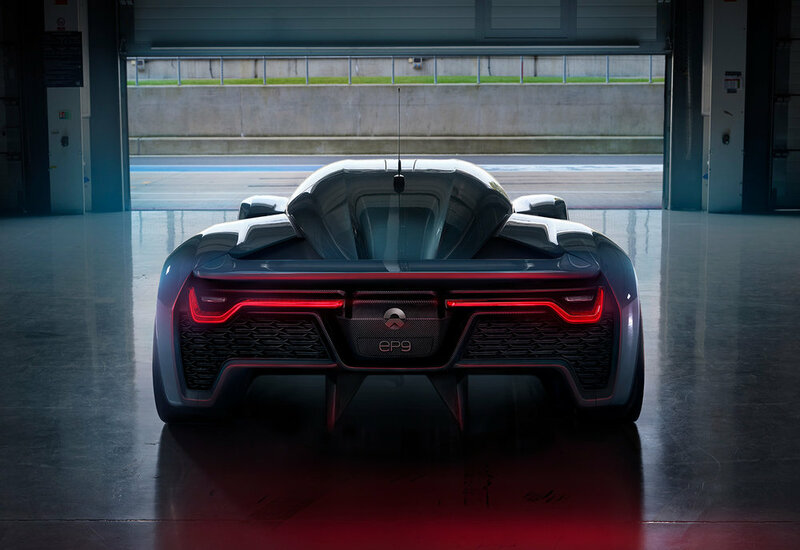 Powered by four high-performance inboard motors with four individual gearboxes, it pumps out 1-MegaWatt of power, equivalent to 1,360PS - for a 0-124mph time of 7.1 seconds and a top speed of 194mph. 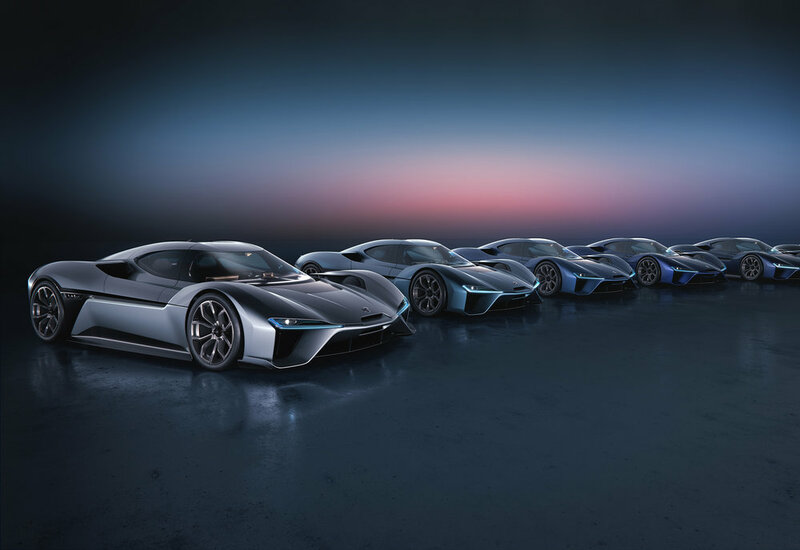 Putting this power to use, the electric Supercar has also just set a new lap record at the Nürburgring - completing the 20.8km ‘Green Hell’ in 7m 05.12s, beating the previous EV lap record held, making it the fastest electric car in the world. 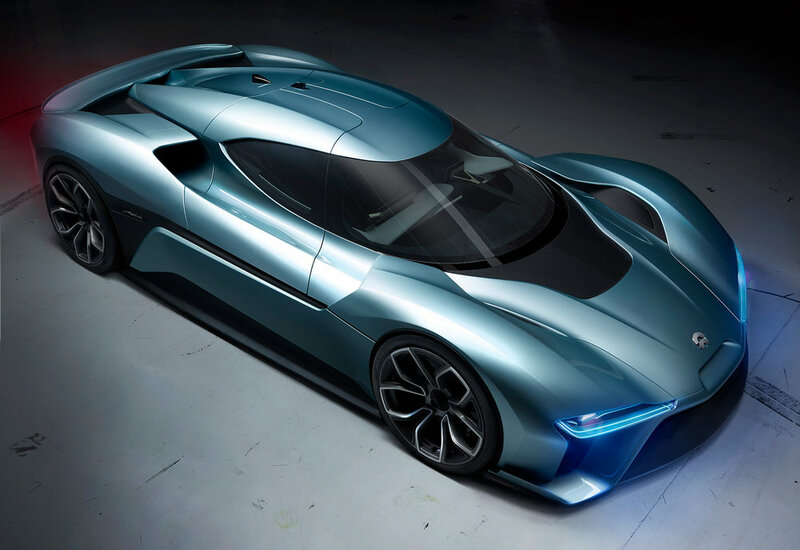 With an interchangeable battery system, the EP9 is designed to be charged in 45 minutes and has a range of 265 miles. 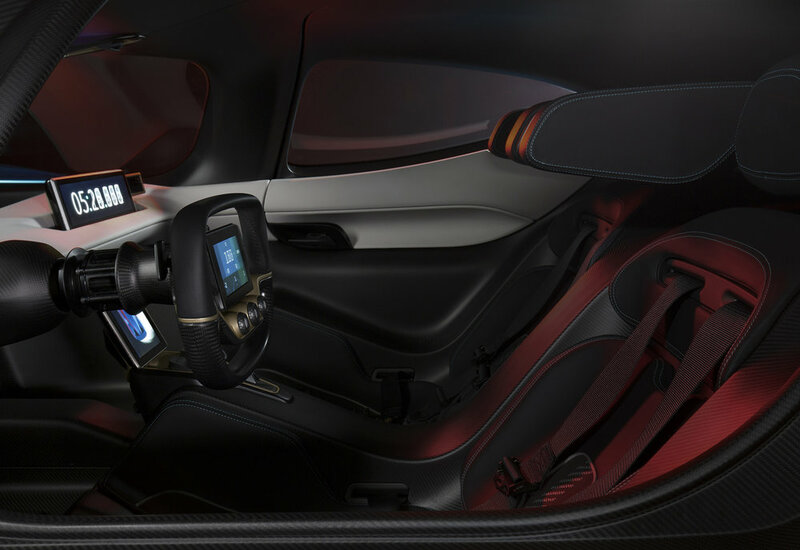 The carbon cockpit and chassis can handle the physical demands of the EP9’s 3G cornering capabilities; with added structural solidity and aero efficiency, the new supercar is capable of achieving 24,000 Newtons of downforce at 150mph. 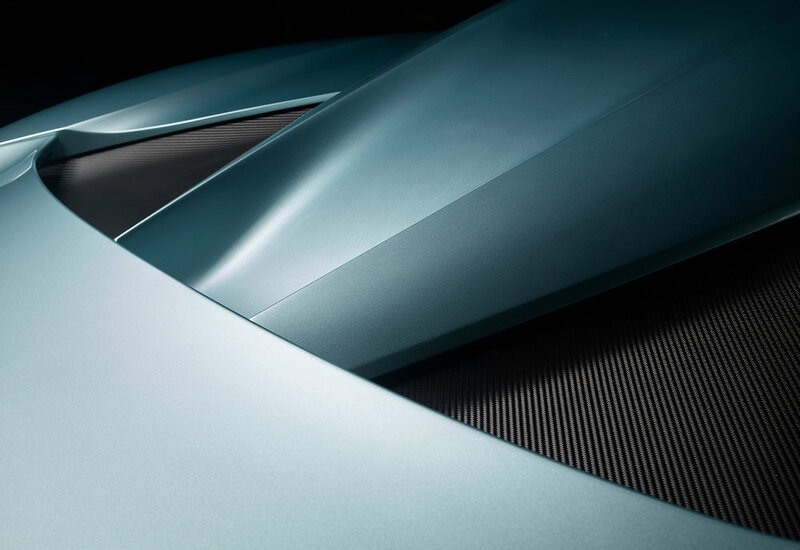 This is helped by the Active Rear Wing which adds 200% downforce - similar to that of an F1 car. 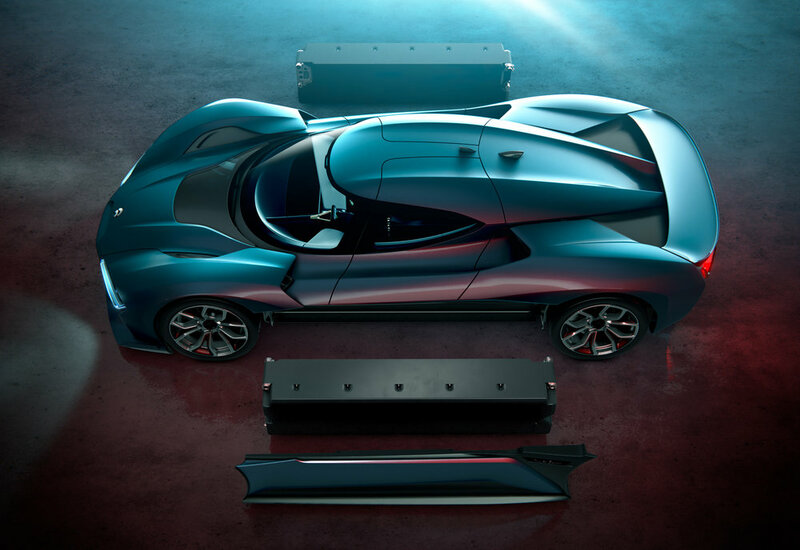 Stopping power comes from what NextEV claims are the world’s most powerful production brakes, while Active Ride Suspension maintains aerodynamic balance in tandem with Ride Height Control which makes 200 calculations per second.